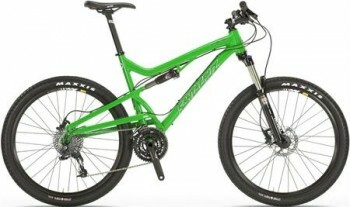 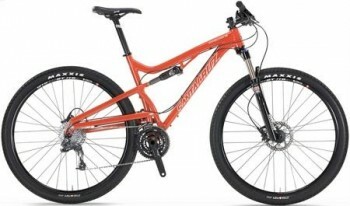 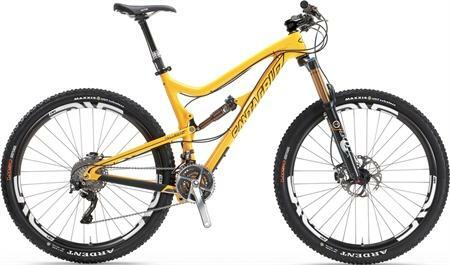 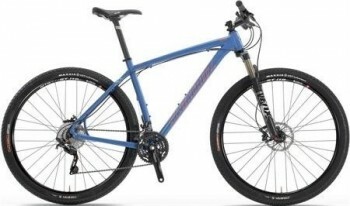 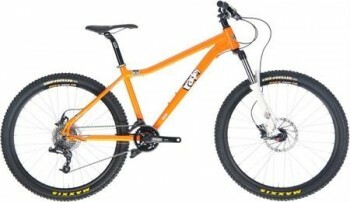 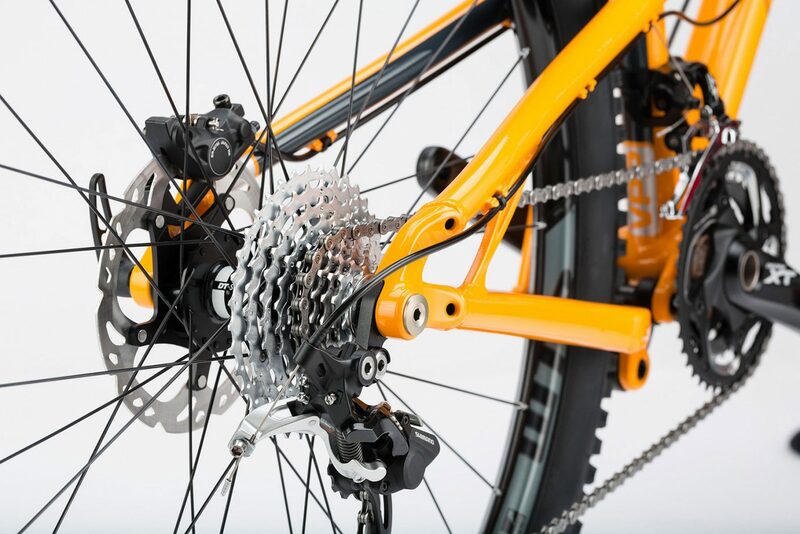 The Santa Cruz Tallboy LT Carbon XTR AM 29er Full Suspension Mountain Bike 2013 offers all the same features as the Tallboy LT but with an added touch of carbon fibre. 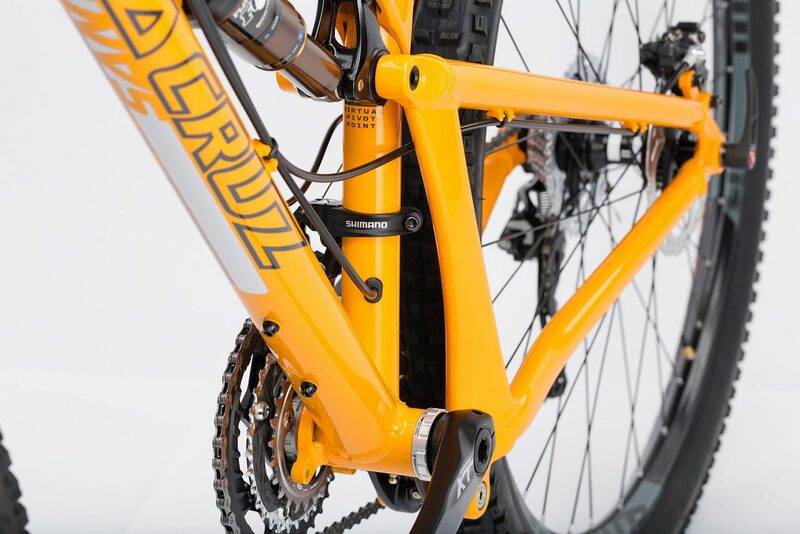 The results are phenomenal as this frame comes equipped with a Fox Float CTD rear shock, 135mm travel, VPP suspension, 29" wheels, 142x12mm rear axle, ISCG05 mounts, plenty of beef where is counts, and it only weighs 5.35lbs. 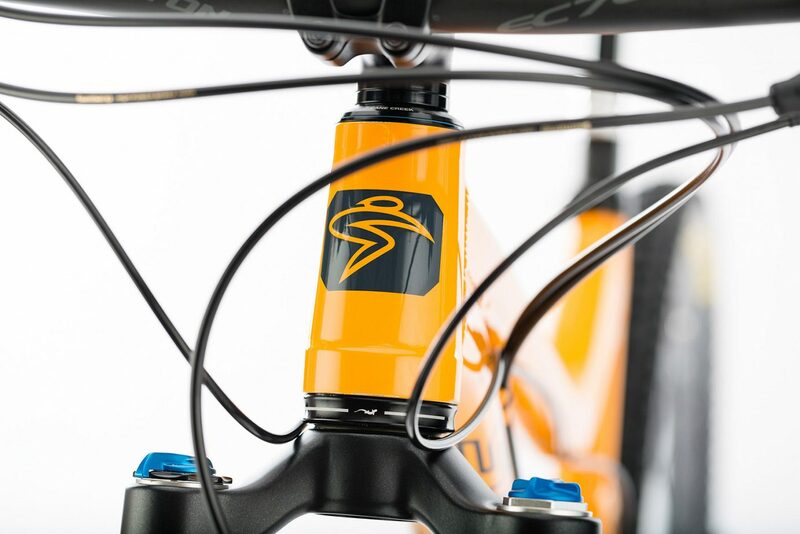 That is not a typo, just a insanely lightweight frame that every rider can appreciate.